A funny thing has happened in some conversations in the news lately: First, those in manufacturing professions have felt the need to speak up to convince students—their potential future workforce—that manufacturing can provide a good living and a good life. 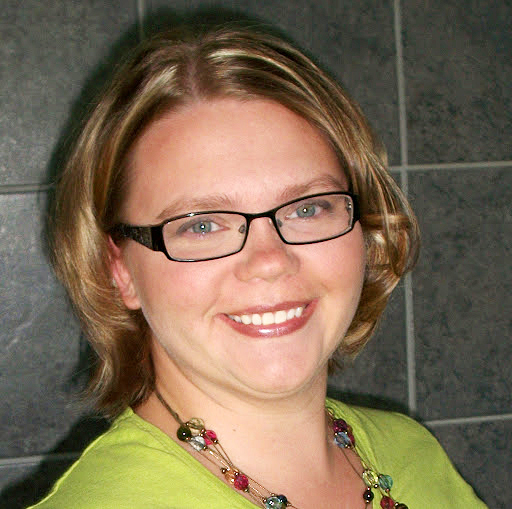 Editor Heidi Martilla-Losure can be reached at heidi@dakotafire.net. Somehow in that discussion, philosophy majors and others in the liberal arts came off badly, and then they felt the need to defend their fields as still providing a good living and a good life. I am not sure why it has to be an either-or proposition. You may have heard the term “Renaissance man”— used to describe the guys from the 1400s to the 1700s who knew a lot about a lot of things, and were nevertheless always eager to learn more. Leonardo da Vinci—the artist, inventor, scientist, musician and writer—is probably the best-known example. Their way of living was based on the idea that being fully human meant learning both broadly and deeply, and developing their own capabilities as much as they could. If da Vinci were alive today, I’m pretty sure he’d be just as excited to see, for example, how motorcycles are being built at Klock Werks, as he would be to attend a political debate or to visit an art gallery. I think those in the manufacturing trades could probably benefit from dabbling a little in philosophy (here’s a question to start with: “If you could change one thing about your community, what would it be, and why?”). And I’m pretty sure those in the liberal arts could enrich their lives by getting their hands dirty—fixing a lawn mower, say, or maybe even learning to weld and letting some sparks fly. Much of the joy and the richness of life comes in experiencing its variety, which helps us to expand our view of the world, as well as what we see as possible within ourselves. A little Renaissance thinking would be good for us all. A book my husband recommends on the connections between these worlds is Shop Class as Soulcraft: An Inquiry into the Value of Work by Matthew Crawford. Previous: Voices: What housing challenges does your community face? What housing successes has your community had?